During our tour we reference several books. Sometimes we have them available for purchase after the tour, if not, here is a list and link to the Amazon page. In one of the earth’s most amazing migrations, more than 100,000 caribou trek thousands of miles each year over high mountain ranges, through snowy passes, and across icy rivers. But they have to battle more than just the brutal elements. Hungry wolves, huge grizzly bears, human hunters, and hordes of bloodthirsty insects besiege the herd as it travels to its one safe haven–Alaska’s Arctic National Wildlife Refuge. There, those that survive the trip have a few peaceful weeks to give birth and prepare their calves for the harsh year ahead. 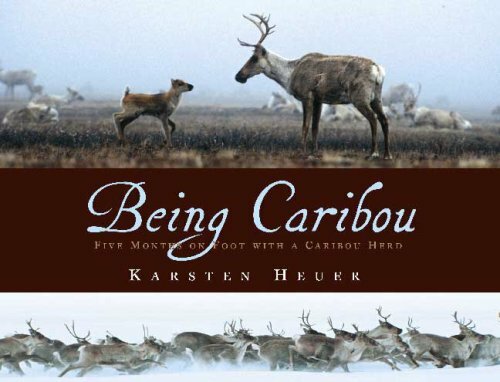 Karsten Heuer and his wife, Leanne Allison, are the only humans ever to become part of a caribou herd and join it on its arduous journey. They shared the same mind-numbing cold, the endless miles of physical hardship, and all the dangers along the route to chronicle the epic battle for survival these animals face. To keep up, they had to move, act, and even think like caribou. Karsten and Leanne’s incredible adventure gives us a window into a world that we have never seen before. In the fall of 1897, eight whaling ships became trapped in the ice on Alaska’s northern coast. Without relief, two hundred whalers would starve to death by winter’s end. 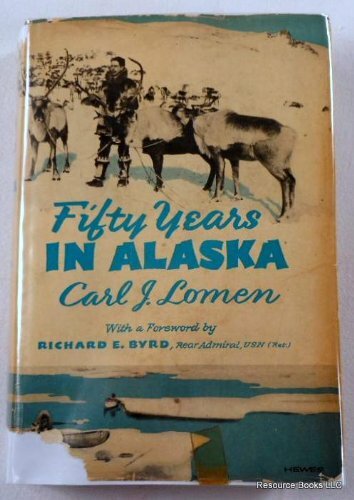 Mercifully, an extraordinary missionary, Tom Lopp, and seven Eskimo herders embarked on a harrowing journey to save the whalers, driving four hundred reindeer more than seven hundred untracked miles. At the heart of the rescue expedition lies another, in some ways more compelling, journey. 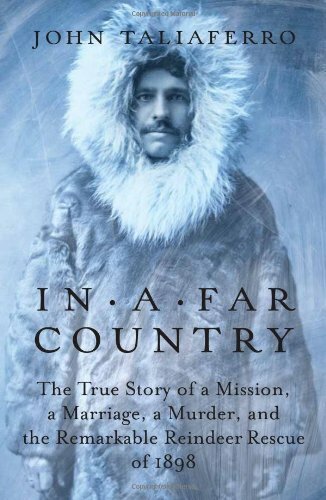 In a Far Country is the personal odyssey of Tom and his wife Ellen Lopp— their commitment to the natives and the rugged but happy life they built for themselves amid a treeless tundra at the top of the world. The Lopps pulled through on grit and wits, on humility and humor, on trust and love, and by the grace of God. Their accomplishment would surely have received broader acclaim had it not been eclipsed by two simultaneous events: the Spanish- American War and the Alaska gold rush. The United States and its territories were transformed abruptly and irrevocably by these fits of expansionist fever, and despite the thoughtful, determined guidance of the Lopps, the natives of the North were soon overwhelmed by a force mightier than the fiercest Arctic winter: the twentieth century. The Lomen Brothers’ reindeer business in Northwest Alaska, with emphasis on the great reindeer drive from Kobuk to the Mackenzie River delta between 1930 and 1935. 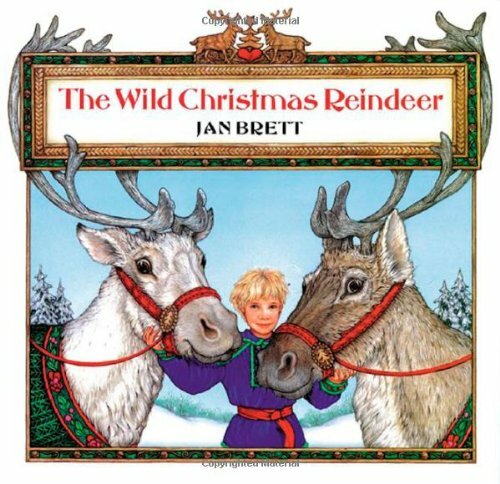 And of course, Janes favorite: Little Teeka thought she had to be firm with the reindeer to get them ready for Santa’s important flight, but when her bossy yelling only got their antlers tangled up, she knew she had to try something different.